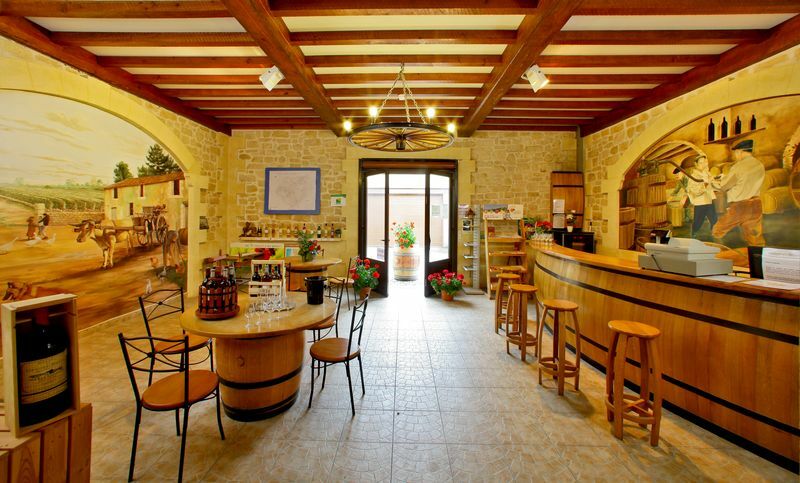 Every Thursday in July/August, at 5pm, guided tour of 'Domaine de Grange Neuve' in Pomport (10 km from Bergerac) with wine tasting pairing with local products. Duration approx 2h. 4€/adult, 2€/child. On booking only. (amounts deducted on wine purchases, if so.) Drinks for tasting: Bergerac red, Bergerac dry white, Bergerac rosé, Côtes de Bergerac semi-sweet, Monbazillac (sweet wine) and Grape juice.